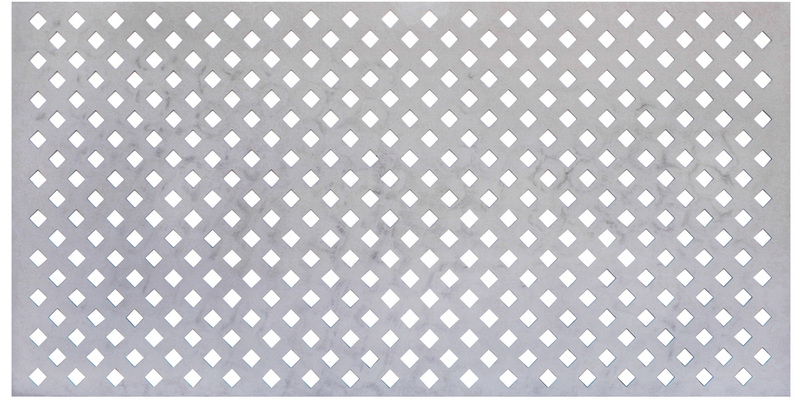 UCO Lattice from UFCC is a versatile and innovative fibre cement product used for decorative applications. 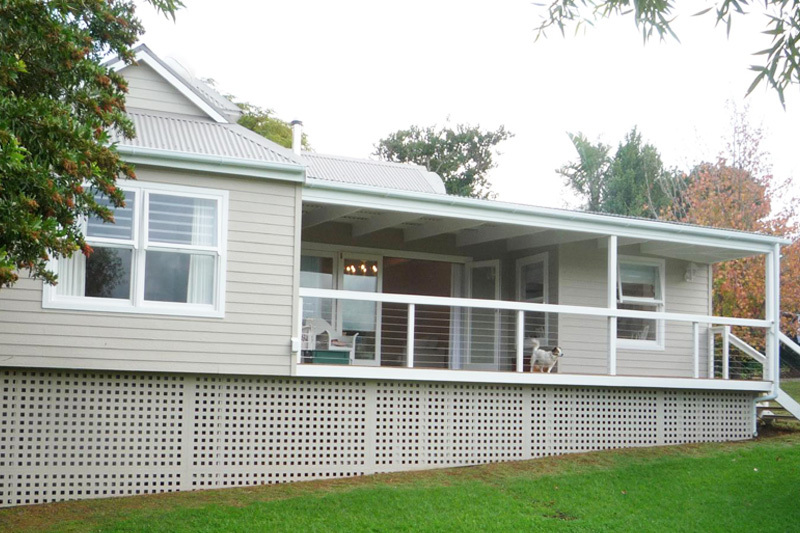 It offers an economical way to enhance the appeal and aesthetics of your home and environment. The product’s composition is specially engineered to give the best balance between strength and appearance. This decorative sheet is made from Portland cement, specially treated cellulose fibres and refined sand. Diamond UCO Lattice from UFCC. Square UCO Lattice from UFCC. 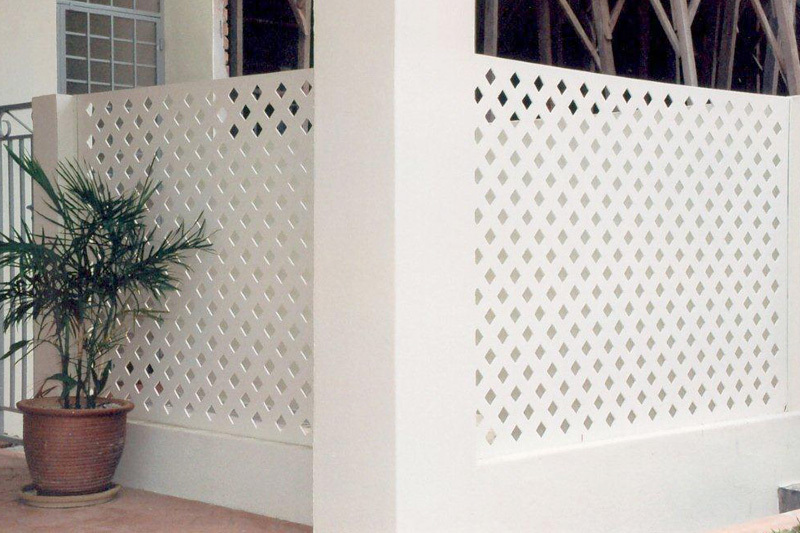 In terms of durability, UCO Lattice is resistant to water penetration, will not rot and is unaffected by termites, insects or vermin. 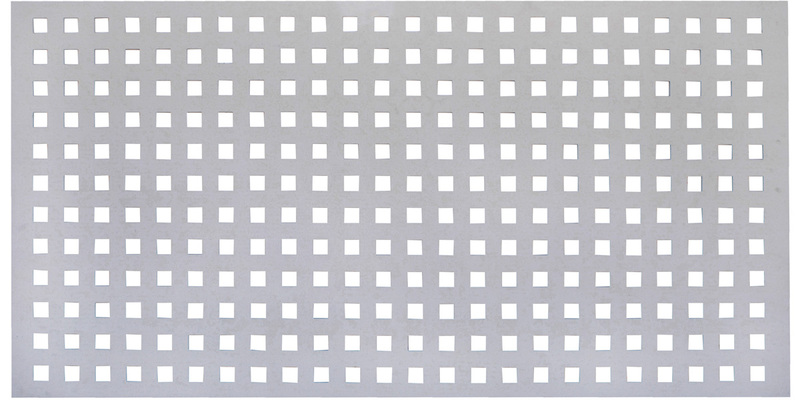 For applications within normal specifications, the lifespan of the UCO Lattice is limited only by the durability of the supporting structure and the materials used in fixing. With regards to fire resistance, UCO Lattice will not burn. Source: Content adapted from UAC BERHAD brochure on UCO Lattice.